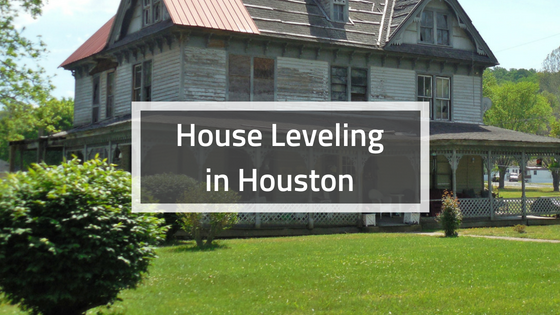 The best way to preserve your home's foundation, and avoid costly foundation repairs, is to create stable conditions around your Houston home so that the slab will not settle or crack. There are several simple ways to do this that involve monitoring the soil closest to your home, inspecting your basement, and more. Here are a few tips to get you started, so you can protect your home today. Soil compaction is a vital part of construction. 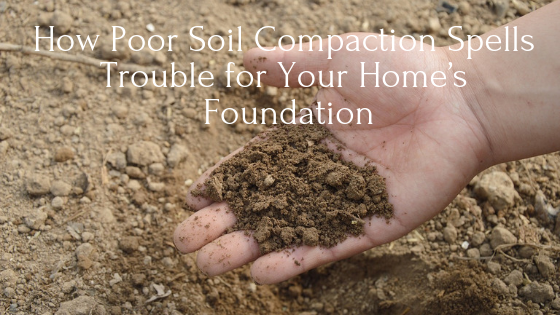 The type of soil your house is built on and the way it is compacted is extremely important. 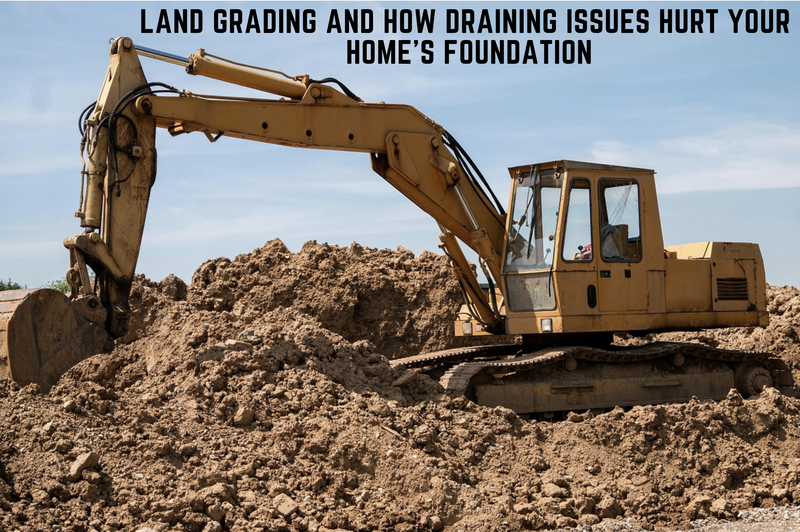 The foundation of your home relies on the firm support of the soil surrounding it to remain stable. 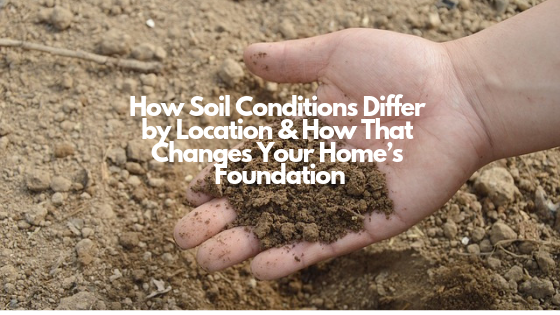 Any shifting of this soil can lead to a cracking and crumbling foundation. 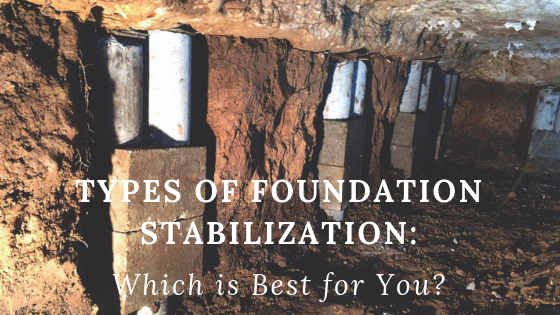 Types of Foundation Stabilization - Which is Best for You? You moved into your perfect home a few years ago. You have finally finished the updates so your family can relax and enjoy their home. Then you notice some cracking in the walls or maybe a sag in your front porch. 'Am I going to have to pay for an expensive foundation repair on top of everything else I have done to my house?' 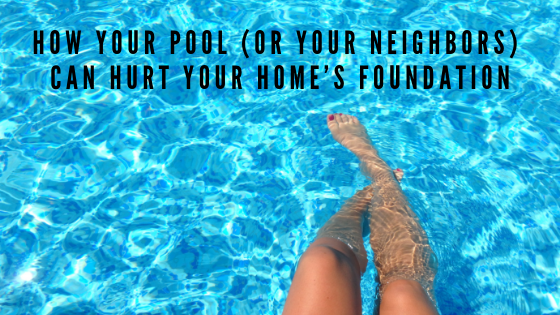 This is a question that plays over and over in your head as you call in a professional foundation repair expert. 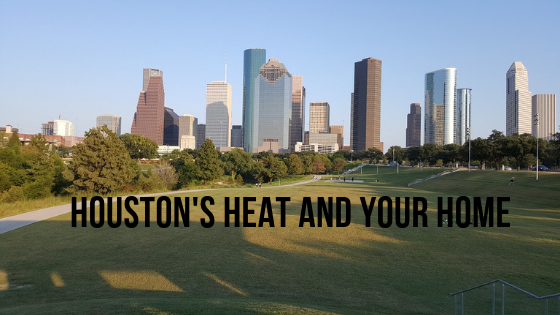 How hot does it get in Houston and how does the heat affect your home? There are days of 90-plus degrees Fahrenheit. These temperatures are common throughout the summer in Houston, while the nights seldom get cooler than 70 degrees. On average, four days in July and August see the temperature top 99 degrees. Along with other types of damage, you may be looking at a foundation repair. 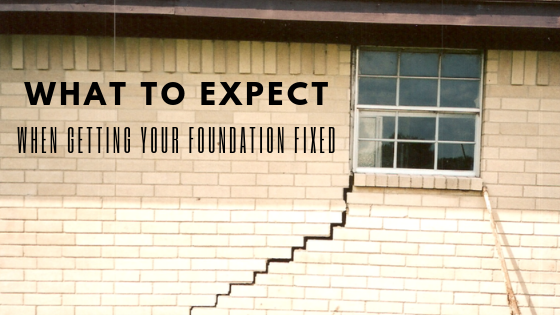 Are foundation repair issues enough to keep you from buying your dream home? Imagine - you have just spent the last three months looking for your perfect home. Finally, after all these months, you walk into your new house. Everything about this house was made for you and your family. When you look at this home all you see is large walk-in closets and a big backyard for the kids. Making a repair to the foundation is not even on your radar. There are many things in this world you cannot count on, but one of them is the fact that your home will experience some form of natural disaster sometime over the course of its lifespan. By knowing the area that your home is located in, as well as knowing what type of disasters that you may possibly experience, you can plan to minimize the damage that can occur. First it is essential to know and understand the definition of a natural disaster. 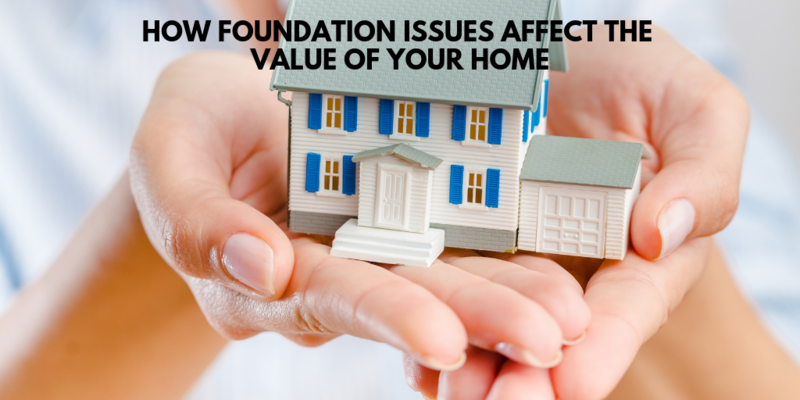 Answering the question of whether foundation issues affect the value of your home is easy. Absolutely! Issues of this nature will affect your home's value. Answering the question of how this will affect the value of your home becomes much more difficult. 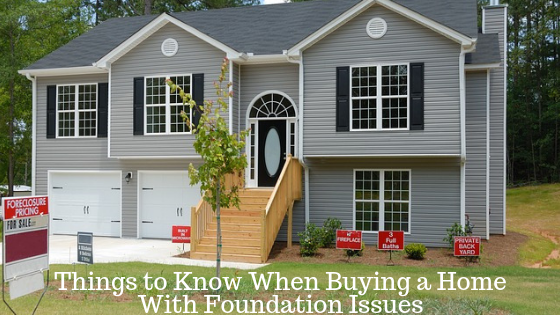 'Your home has foundation issues' is probably one of the scariest sentences that can be spoken to a homeowner. Finding that a home has problems with the foundation can stop the sale of a house faster than anything. 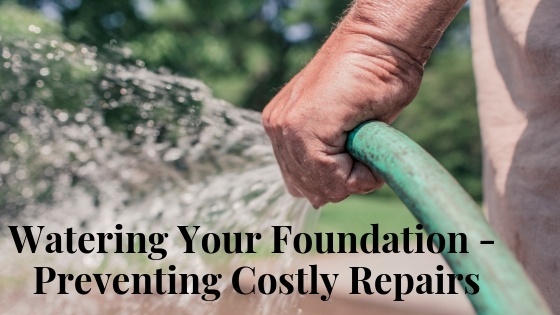 The reason for this is because problems with a foundation can lead to high cost repairs and many headaches. What are you to do, however, if you already own your home and you start to have foundation issues? 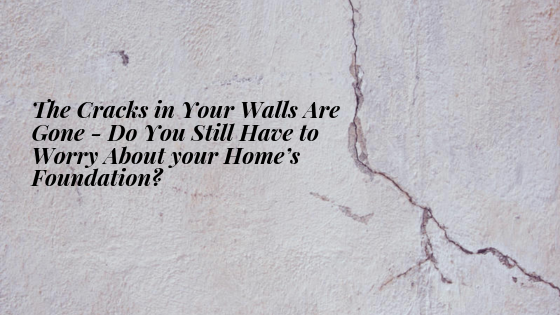 Have you had the cracks in the walls of your home filled and fixed, but you're still unsure if there is anything else you should do? You might be wondering if the cracks will come back, and if they return, will they be more prominent than they were previously? Or maybe you are wondering if you're going to have a constant battle on your hands? The answers to these questions vary on many factors, including what type of work that has been done. 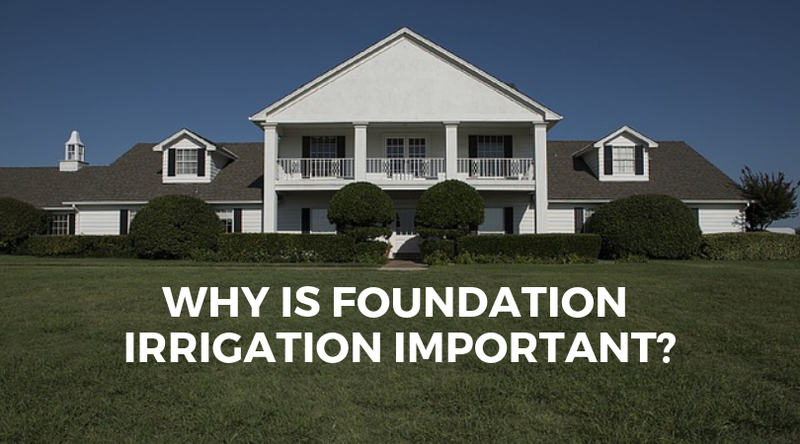 Why is Foundation Irrigation Important? 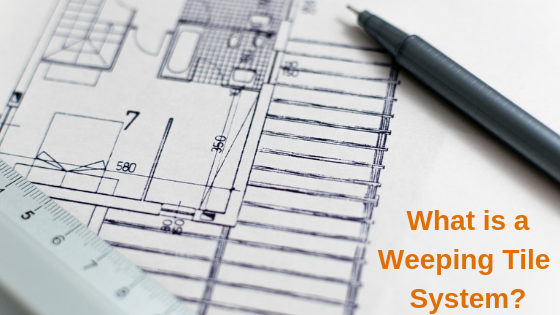 Has your area been experiencing long periods of time without rain, or is your home in an arid climate? If so, then you need act accordingly for the health of your foundation, as periods of extreme weather can damage the structure of your home. If you have rain gutters on your home it is crucial that you inspect them regularly, as they can cause damage to your structure instead of protecting it as it was designed to do. The damage that rain gutters can produce can be quite costly to repair, so we are going to go over some things to look for. The biggest issues happen when rain gutters are not properly installed, but there are many other factors to keep in mind. 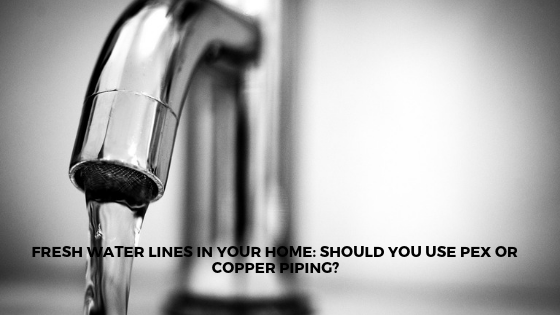 Fresh Water Lines in Your Home: Should You Use PEX or Copper Piping? Are you at the point of needing to replace the fresh water lines in your home? Or maybe you are looking to build a house and need to know what type of pipe is better, PEX or copper? 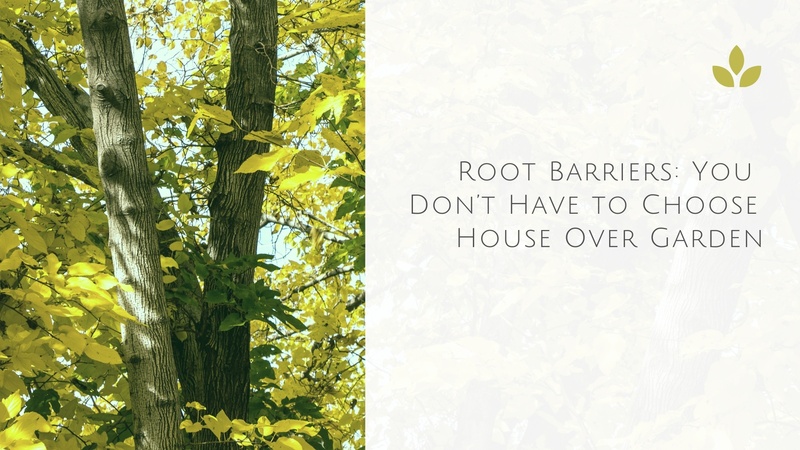 Are you dealing with trees or plants getting too close to your foundation? 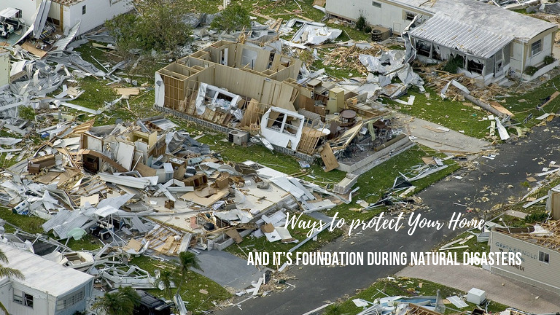 Perhaps you are already affected by breaches to your foundation from existing plants or trees near your home, and you need to know what you should do next. Alternatively, maybe you have a new home and you want to landscape your property, but you are not sure what you should or should not put near the structure. Perhaps you want to know what you can put into place that can prevent any damage. No matter what your situation is, you have come to the right place to get some answers. 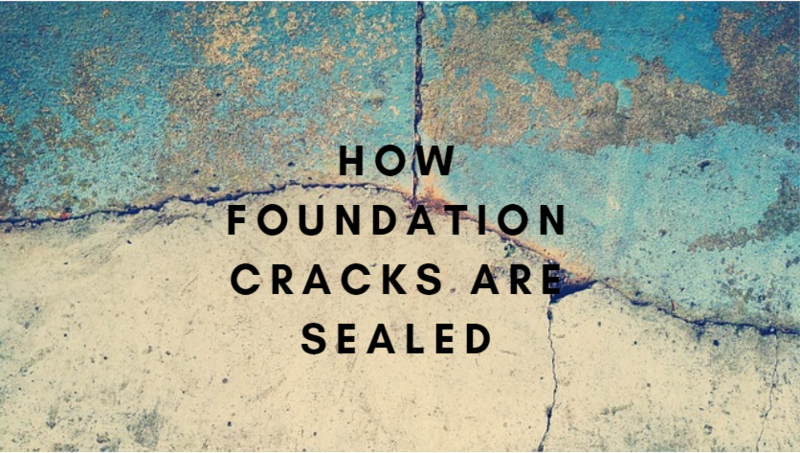 Do you know that if your foundation gets too dry it can damage it? It’s exceedingly important to know what to do when extreme weather conditions affect the soil around the foundation of your home. You will need to know what actions to take to counteract any damage. 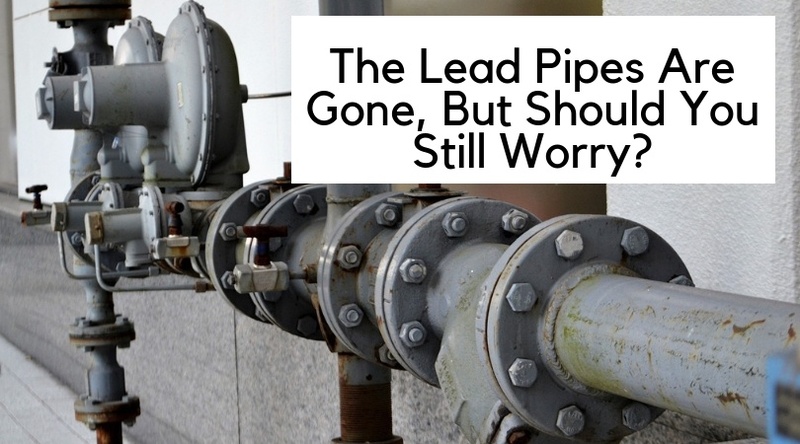 Lead Pipes Are Gone, But Should You Still Worry? So you have already checked your whole building for pipes that could be a source of lead. Any that could cause concern have been replaced. However, you are still worried about lead getting into your residence from the community’s water pipeline. This is a concern that some do not stop to think about. 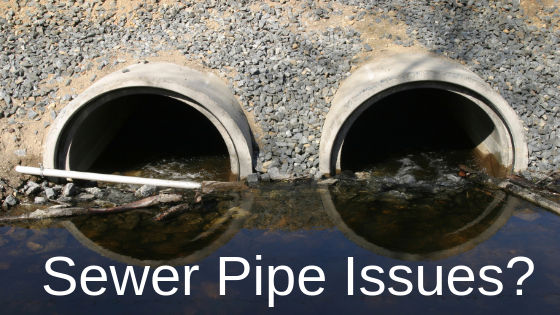 But you really should, as your pipes could still cause issues if not researched properly. 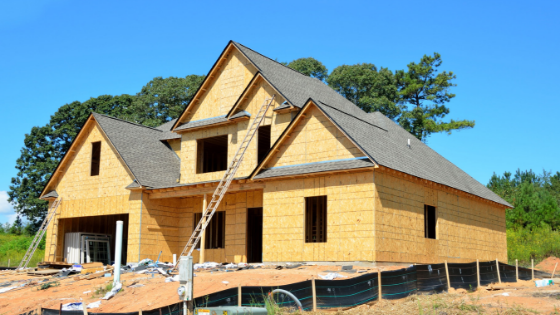 When building or adding onto a home, it is imperative that the land under and around your foundation be appropriately graded so that you will not have any problems. When you have rain or snow or even when watering your yard, the runoff should not pool next to the home. 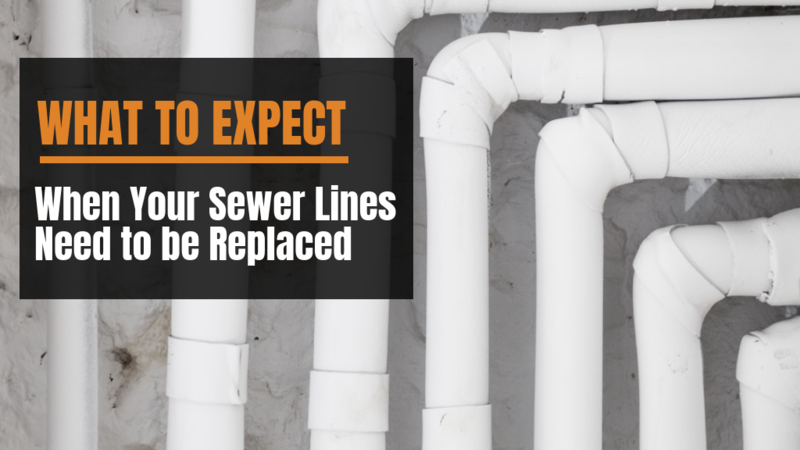 Whether you already know you have problems with your sewer pipes, or you want to know what to look out for if something does happen in the future, it is best to understand the basics. When you can tell if what you are dealing with is something that you might be able to fix yourself, or something you will need to call in a professional for, it makes the whole ordeal much less stressful and easier to handle. The landscape of your property and the environment around it play an important role in the health conditions of your building structure and the overall health of your foundation. There are many factors that are responsible for causing structural damage on a building. For example, the humidity and the water index of the soils beneath effect the homes when the soils contract or expand. 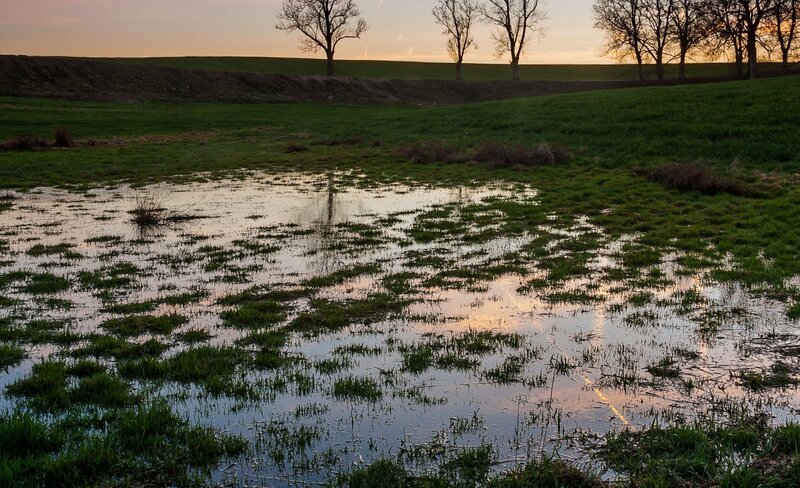 Depending on the soils water content the response of the soils will immediately be to expand with excess hydrogen particles from water, or to contract and shrink when the aggregate soil lacks hydration. 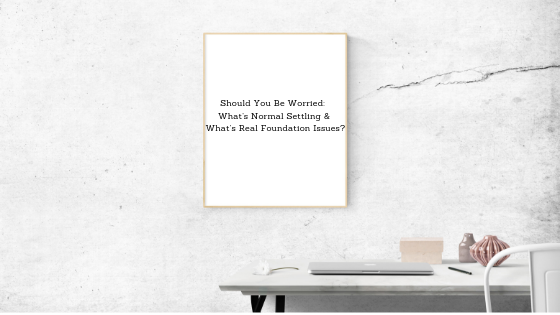 Not sure of what type of foundation you might already have? 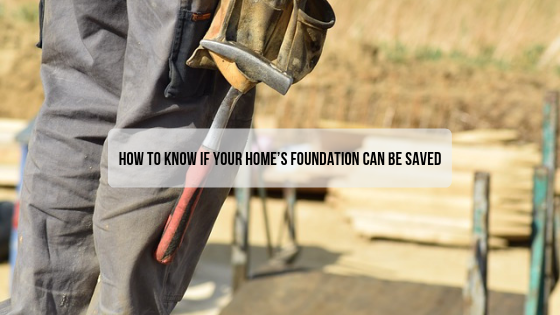 Are you looking to build a new home and needing to know the options that you might have for a foundation? 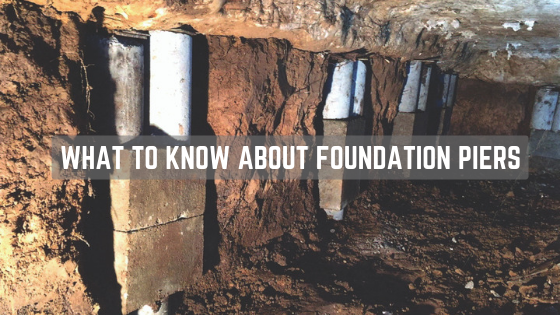 Understanding the three types of residential foundations used by builders will help arm you with the knowledge needed to make the best decision for your foundation now and for the future. Do you own or live in a house that was built before the 1960’s? 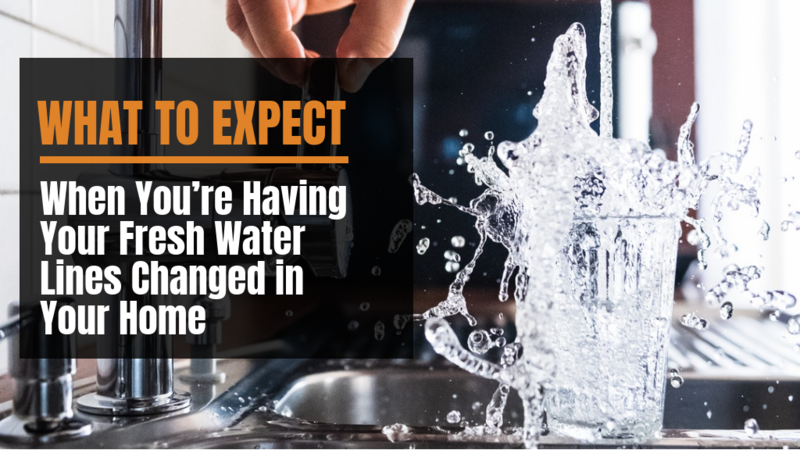 If your answer is yes, then there is an excellent chance that your home's plumbing has galvanized plumbing unless there has been an upgrade within the last forty-five to fifty years. 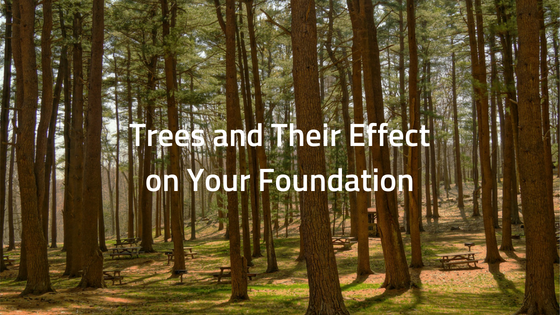 Do you have trees on your property and want to know what to look out for concerning your home's foundation? Are you getting ready to build a house and want to know about the effects that trees could have on buildings that you plan on building? Do you have an issue with things not quite looking correct in or outside of your home? 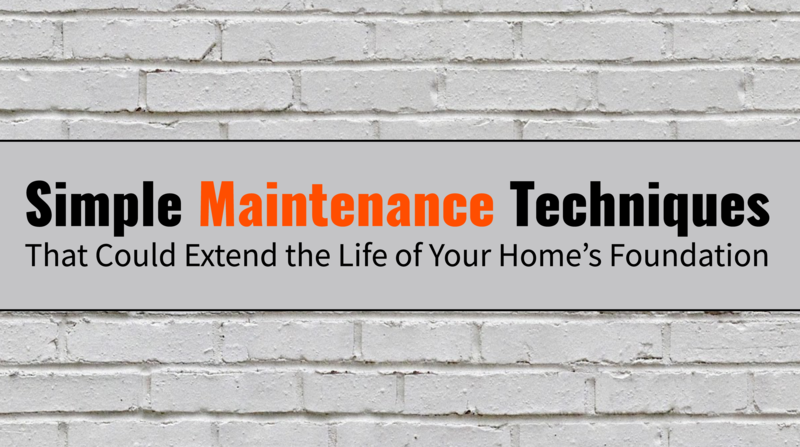 Maybe you want to know what to look for concerning future problems with your home. 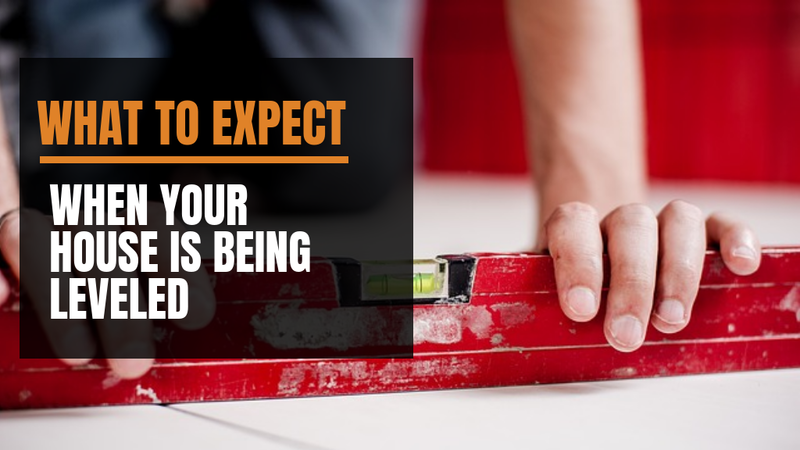 You might even fit into the category of looking to buy a house, and you want to make sure you know that you are not getting into something that will end up costing you way more than what you have planned, thus devastating your dream. 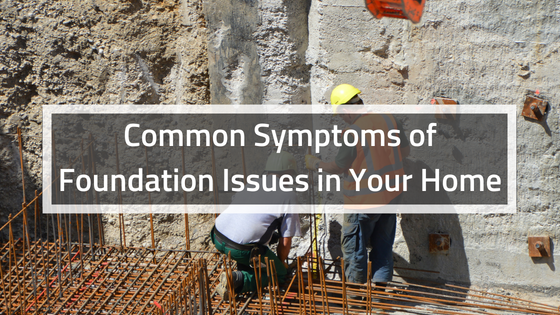 No matter what category you fall under it is always a good thing to know what to look out for concerning problems that could occur with a home’s foundation. 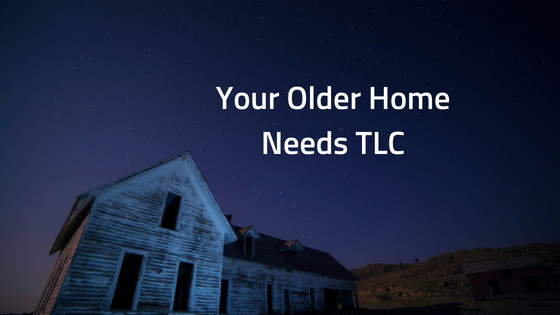 As a house ages, it will eventually need repairs and maintenance. One of the most important parts of an old house in which you need to pay extra attention to is the foundation. If damage develops on this part of the home it can turn into a very expensive repair job. Cracked Brick Can Be a Scary Sight! Have you ever walked around the outside of your house and noticed a change in your beautiful brick home? Do you have any cracked bricks? 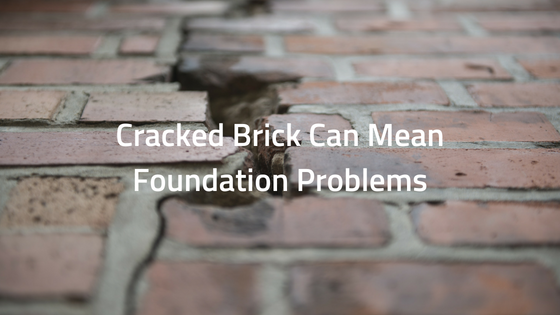 The actual cracked brick can cost you money in different ways. If it is the actual brick itself many problems can occur. Although Florida tends to bear the brunt of many powerful storms, the threat of a hurricane’s impact on Texas is not to be taken lightly. 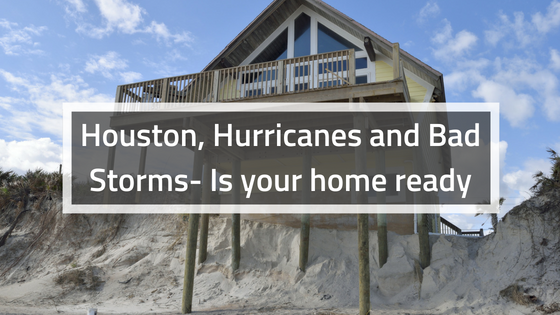 As Houstonites, our proximity to the Gulf Coast puts our families and our homes in danger of the hazards that hurricanes bring with them. High winds, heavy rains and extreme flooding can damage a home severely if precautions are not taken. As we watch the news here at Allied Foundation, we see Hurricane Isaac making quite an entrance into the Gulf of Mexico (dubbing the unfortunate nickname of Hurricane Alley). 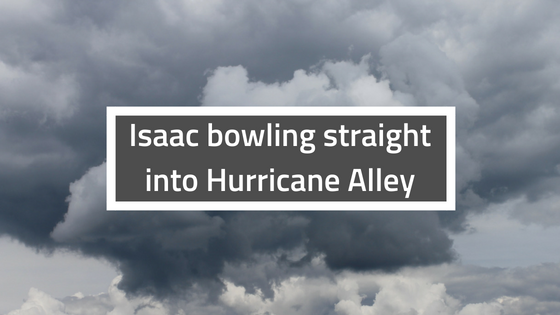 Not only has Isaac made its mark on the Florida’s coast, but it’s headed straight toward New Orleans – an area that has been beat up quite enough in recent years and is still trying to rebuild itself after Katrina’s wreckage. 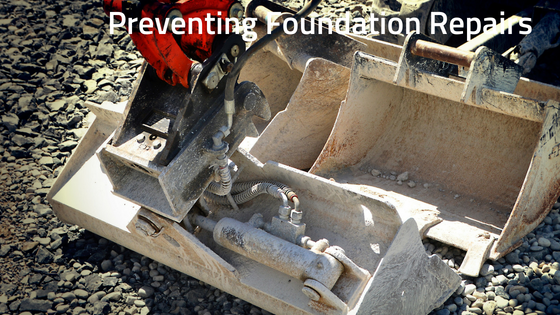 Foundation distress can be a real problem and safety issue. The last thing that a new homeowner needs is slab failure. 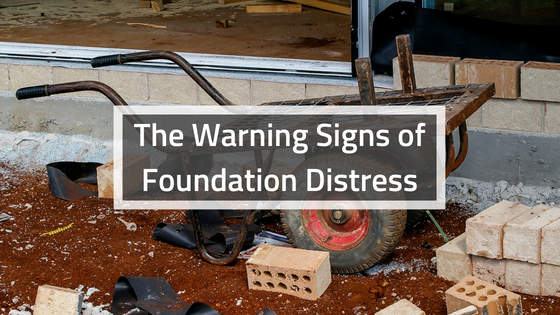 If a homeowner experiences bulging floors, cracked walls and doors that won’t close, there is a large possibility that their foundation is under distress and in great need of repair.